Don’t start from scratch. 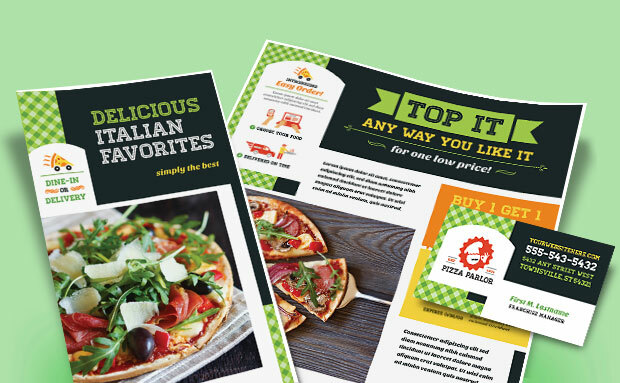 Create great looking promotional materials for an Italian pizza parlor with fully customizable marketing templates including a menu, take-out brochure, flyer, advertisement, postcard and business card. 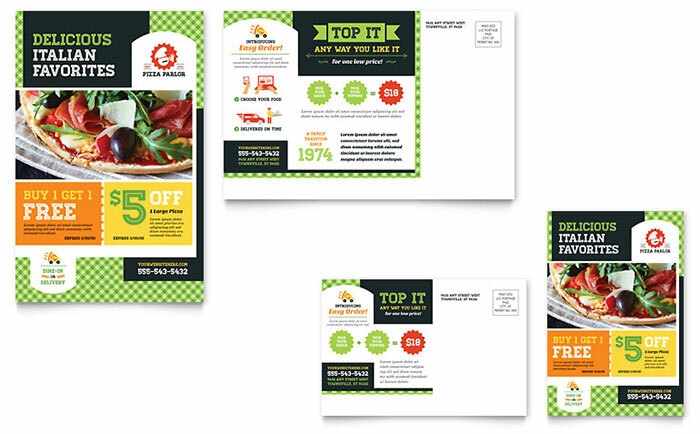 Make it your own – any way you like with StockLayouts graphic design templates. 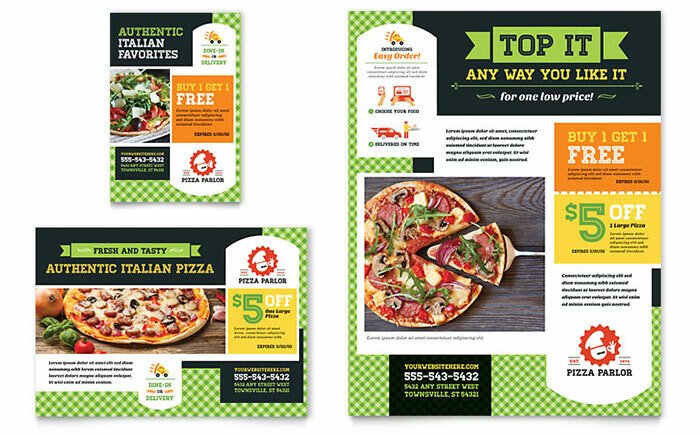 View more graphic designs for pizza restaurants from StockLayouts. 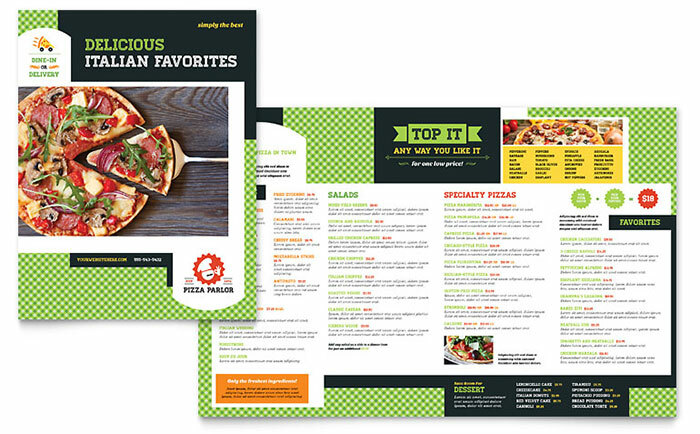 Create pizza restaurant marketing materials with Microsoft Word & Publisher templates at LayoutReady.com. 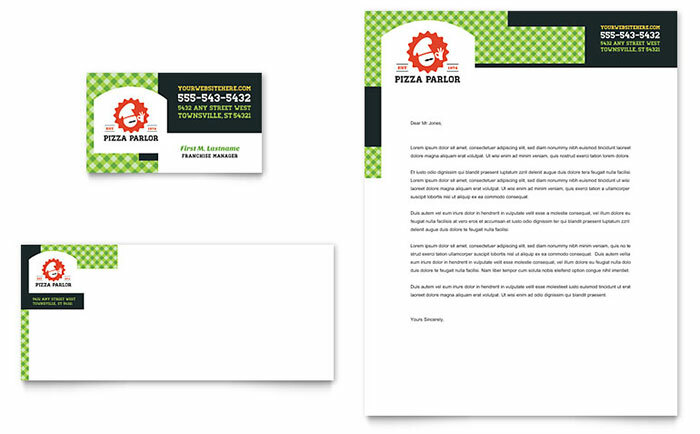 I like to buy this template only for “AI”, but price for this template is ridiculous $99…..